Fancy learning some more facts ? 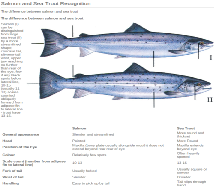 Visit the Atlantic Salmon Trust website. 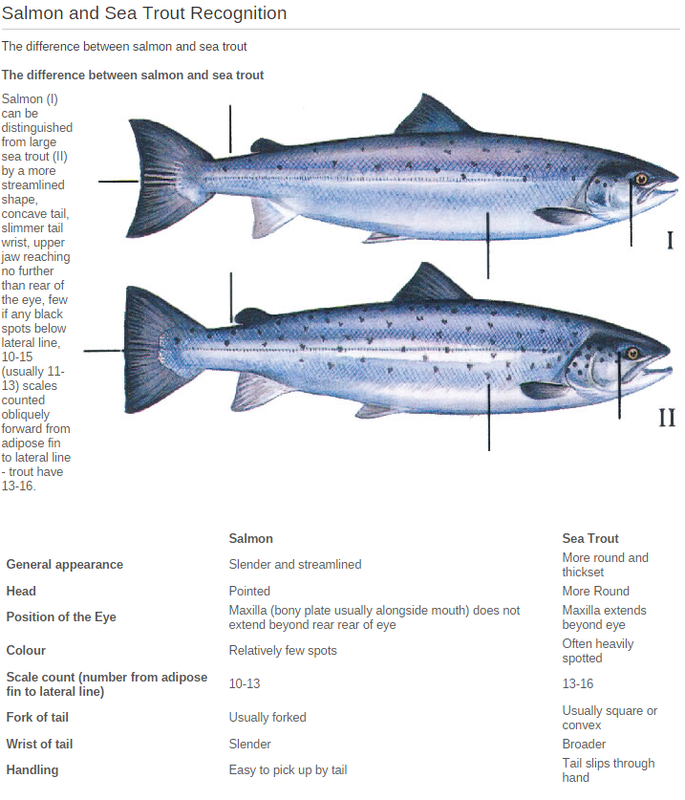 Atlantic salmon have been returning to the Clyde in reasonable numbers for some years now. 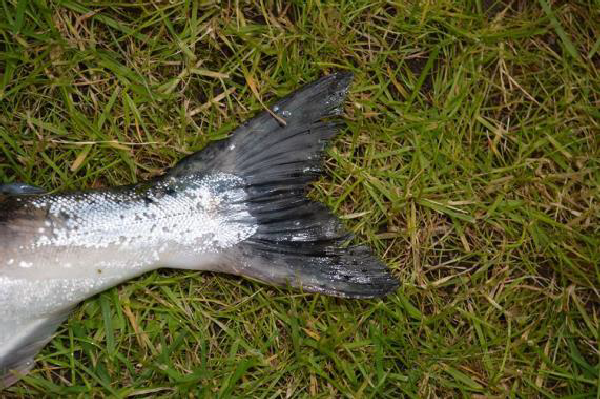 Considering that the Clyde salmon never returned to the Clyde for over 100 years due to the level of pollution caused by the industrial revolution their return is a great success story and testament to the hard work managing our fishery carried out by our volunteers. As a recovering salmon fishery, stocks are still very vulnerable and UCAPA support catch and release. 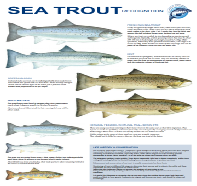 Sea trout numbers are still very low on the Clyde and on a national scale so it was decided some time ago that all sea trout must be returned. 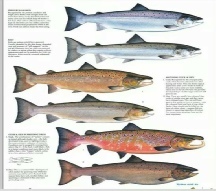 United Clyde Angling Protective Association Ltd have always been very pro active when it comes to Salmon conservation. 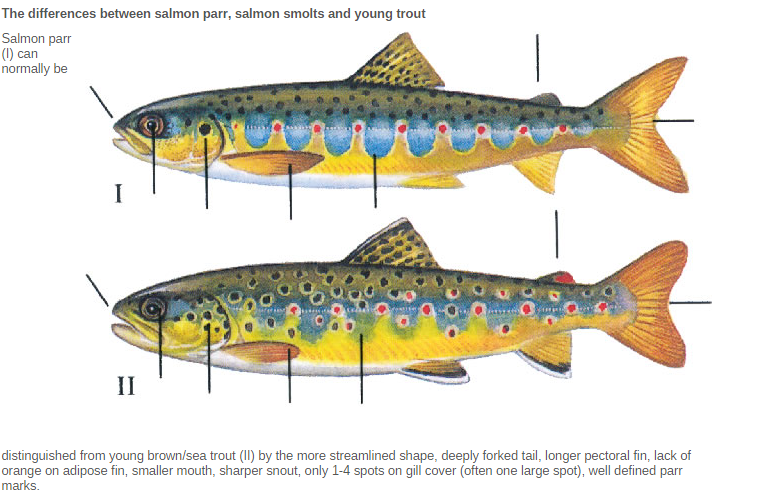 We have conservation areas of river where salmon fishing is not allowed to reduce angling pressure on our vulnerable stock of salmon. UCAPA have also salmon carcass tagging in place to limit anglers to the amount of fish they could possibly take from the UCAPA fishery. Unfortunately the Scottish government do not feel these measures are enough at this time even thou we have made strong objections to Marine Scotland directly and through the local MSP Aileen Campbell. the Clyde has been categorised as a level 3 fishery which means that we shall have to practice total catch and release in 2016 on the river Clyde. Our objections have been noted and some changes have been made regarding the process for categorising the rivers which will now be yearly. UCAPA will work hard to get this category changed over the next year, we ask that UCAPA anglers please support the association as these restrictions are out of our control. For the latest news from the Scottish Government please follow this link and share to spread the word. Salmon returns and nil returns must be returned to the Anglers attic in Wishaw on or before the 15th of November 2018. 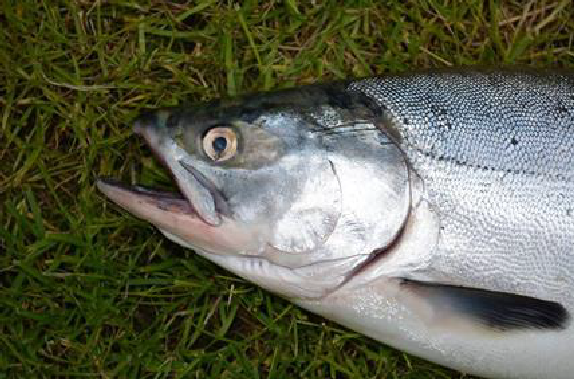 In recent weeks, anglers in Scotland (Rivers Ness, Dee and Helmsdale) have reported several captures of fresh run non-native Pink Salmon (Oncorhynchus gorbuscha). 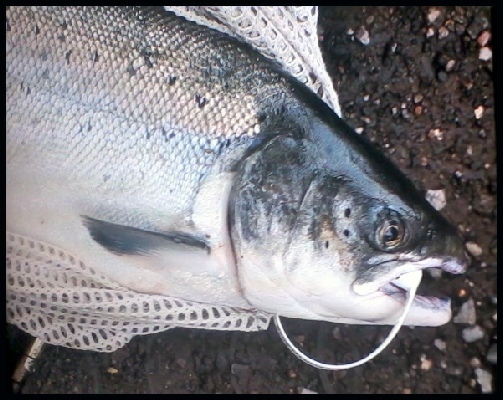 Some captures have also been reported in some salmon net fisheries in Scotland and both rod and net fisheries in England and Ireland. 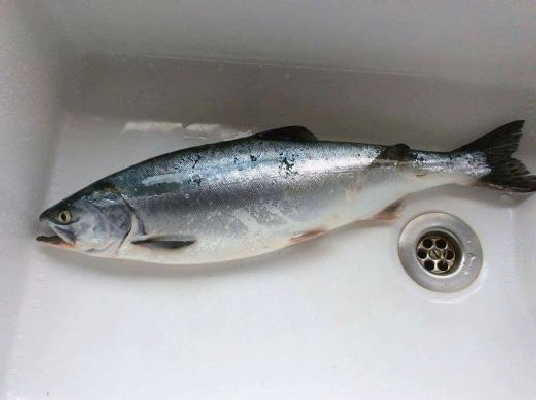 These fish are not native to Scotland and are likely to have ‘strayed’ from some of the rivers in northern Norway or Russia. 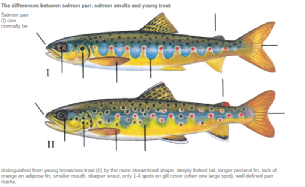 READ MORE about what you should do if you encounter one of these fish.